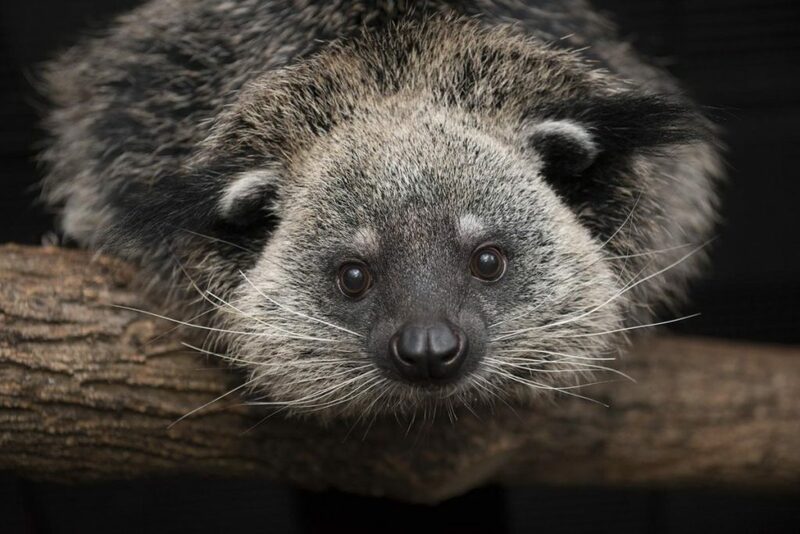 The Binturong is a medium sized carnivore that is found inhabiting the dense forests of South-East Asia. They belong to the same family as other small carnivores including Civets, Genets, Mongooses and Fossa and share a number of characteristics with them including a long snout and having more teeth than most other carnivorous mammals. Find out more!